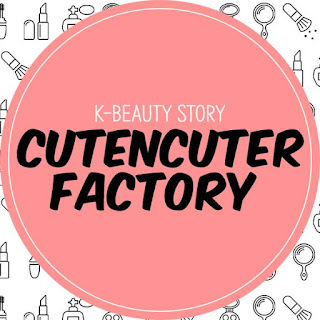 Last week, I was contacted by the owner of CutenCutenFactory.com to be an affiliate blogger of their website. 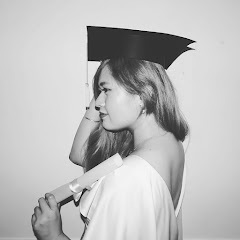 I was so delighted and more than happy to do it! 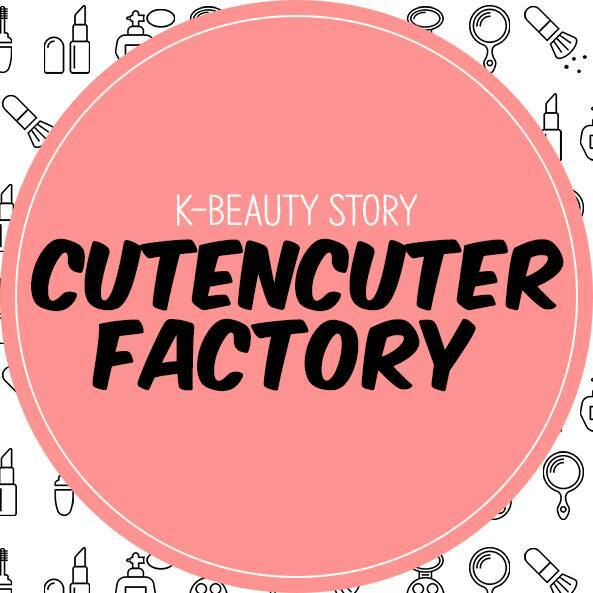 So what is CutenCuterFactory? 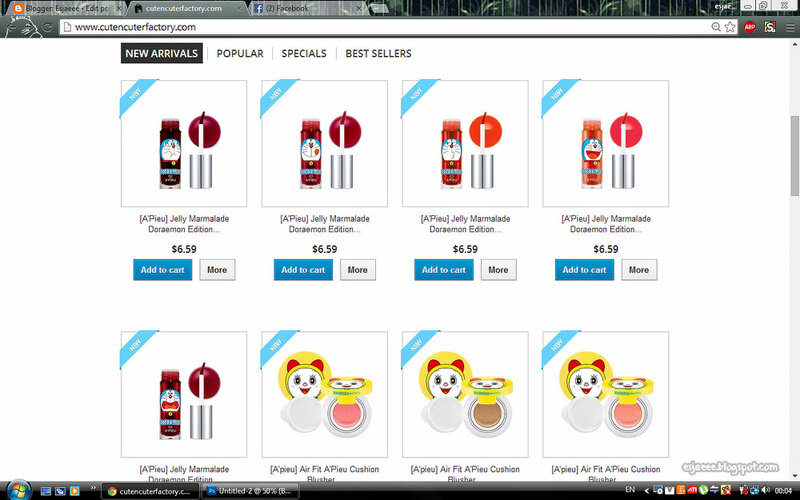 Well, it is a shopping website that specializes in Korean cosmetics based in Seoul, South Korea. 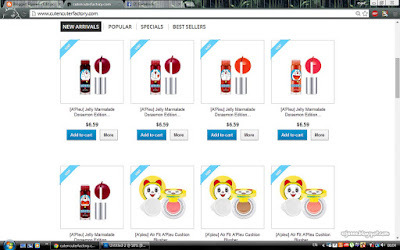 The website sells high end products such as Laneige and Hera to more affordable brands such as Innisfree. 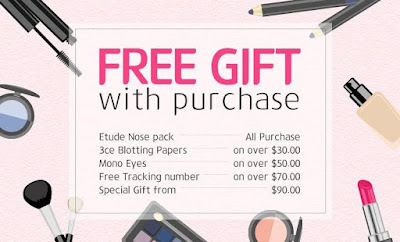 One good thing about this website that got me all excited was that they offer FREE SHIPPING WORLDWIDE! That is a huge plus on my cards! 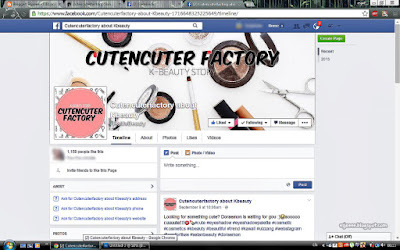 Their website is simple and very easy to navigate. 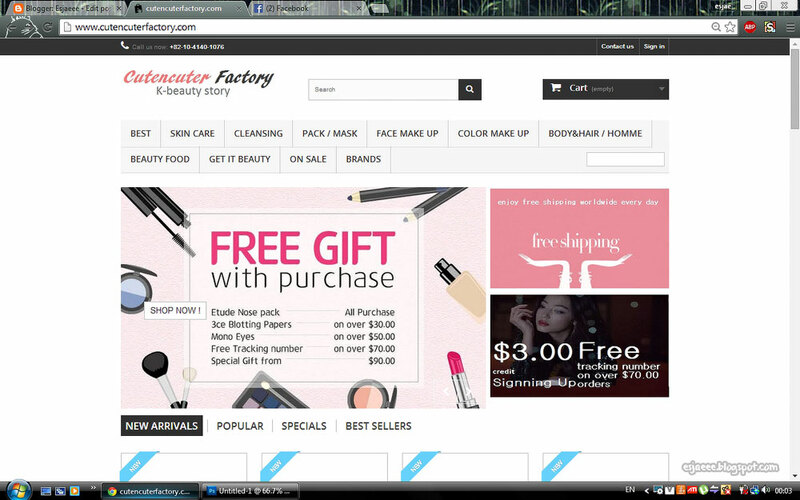 The first thing you would notice is that they have a banner with arrows that shows customers their latest deals. Underneath that, they have a grid list of all the new products they have in stock. Aren't they adorable?! Like every other Korean stores, they also give away freebies with any purchase! This is definitely in my wishlist! My birthday is coming soon maybe keep in mind that I want this! Haha just kidding! 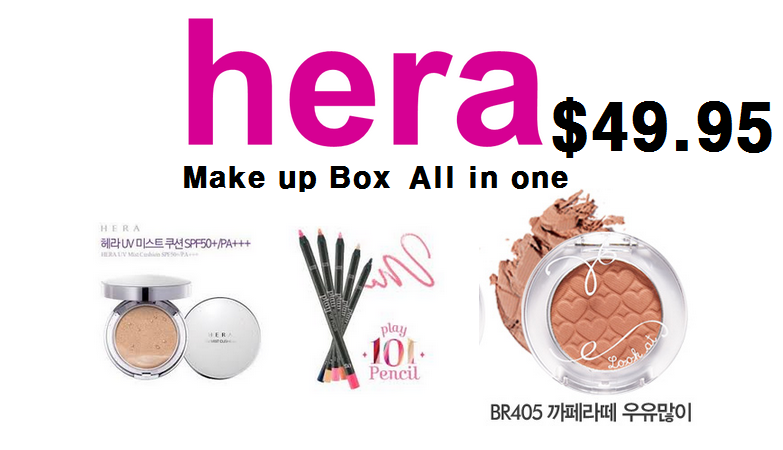 I honestly think that this is such a great offer since the Hera UV Mist Cushion is already about $45! $4.95 more and you get two products! I suggest to sign up at their newsletter to get the latest promotions they offer so you wouldn't miss out! Also, don't forget to like their Facebook page for more updates and information about them! That's it for now! I will see you in the next post! Have a good weekend ahead!